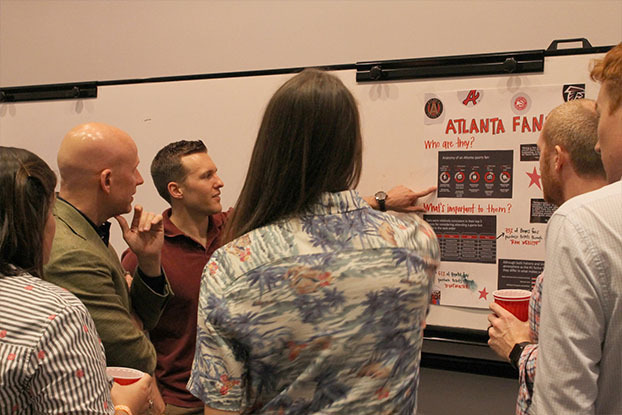 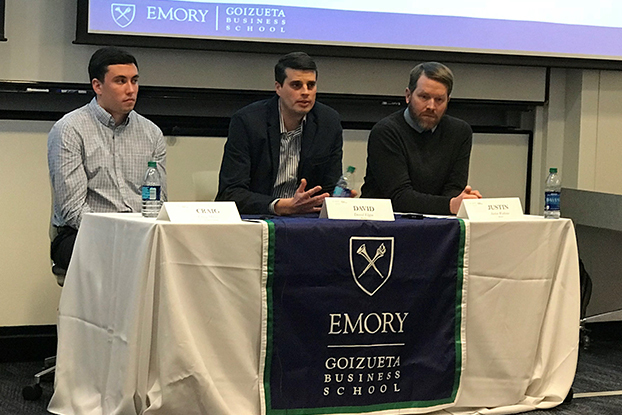 A select group of Emory MBA and BBA students celebrated their last day of classes with a final project presented to representatives from the Atlanta Hawks, Falcons and Braves. 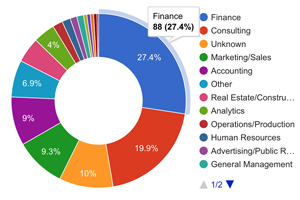 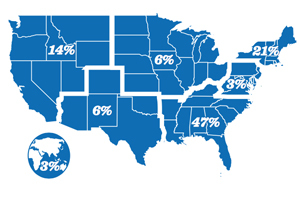 Surveys can go a long way in the marketing world. 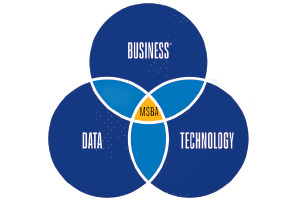 The data collected can provide valuable insight if the survey has a purpose and is done correctly.